New M🌑🌑n Scorpio! – "Just Another BlaH BlaH BlaH BloG." 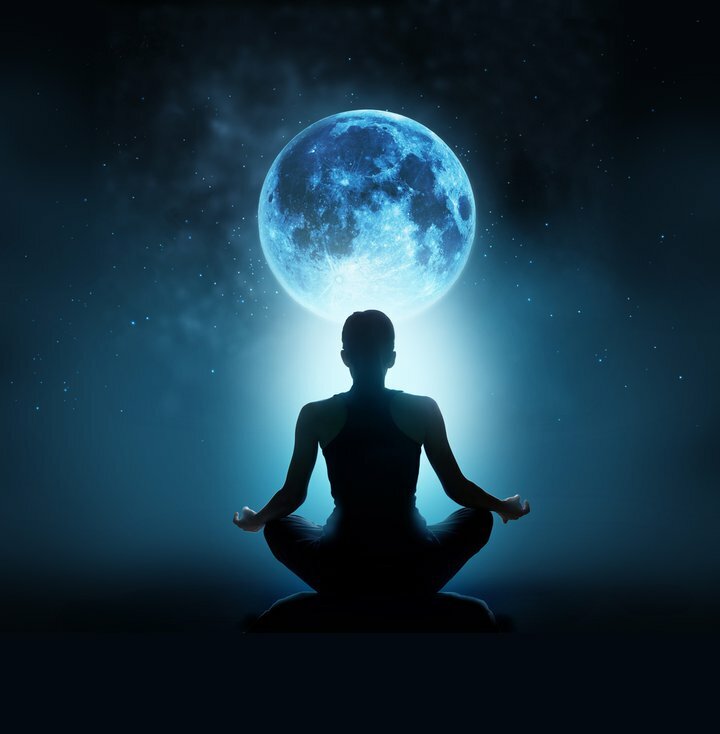 During this new moon, take the time to reset, reflect and see where you can make some changes and set new intentions. New Moon Energy is the perfect time to start anew. Let this energy wash away all that no longers serve your highest good. Smile for a new energy is about to enter into your vortex. Lesson: To transmute past wounds into wisdom & personal power reach for the stars for support. Step into your power and truth. Be who you want to be and allow others to support you.